We are now open for referrals to this years’ Wax Lyrical: A FREE 6 week spoken word and film-making project for young people not in education, employment or training. But this year at the Roundhouse we’re doing something totally different. Young People’s Performance Opportunities, Frantic Assembly’s FREE UK wide theatre and movement project. We’re looking for young men aged 16-20 to take part in Ignition, Frantic Assembly’s FREE UK wide theatre and movement project. No experience of drama or dance is necessary and I’d be really grateful if you could please spread the word to young people you’re working with. 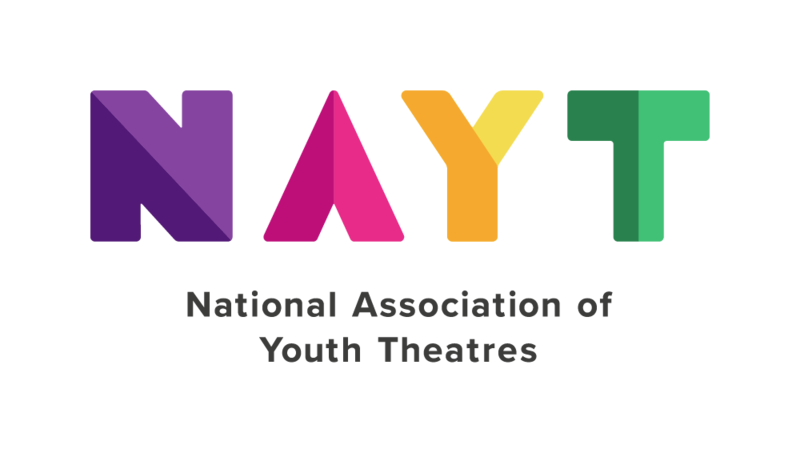 Read the full article: Young People’s Performance Opportunities, Frantic Assembly’s FREE UK wide theatre and movement project. The purpose of ROH Learning and Participation is to encourage participation and deepen learning for a wide and diverse audience. We offer people of all ages the chance to discover and question our art forms and to create their own responses to opera and ballet. Theatretrain Derby are looking for an experienced and enthusiastic Singing Teacher to join our established school from September 2018. Are you passionate about empowering young women to make positive change in their lives through the performing arts? Do you aspire to be a positive, relatable and inspiring role model for young women? If so, this position could be for you! We are looking for 20 young people, aged 16-18, to join us at the Donmar for a week of work experience. Could this be you?